For all those vegans and vegetarians planning to visit Athens and wondering if the Greek menu is all about souvlaki… well, we have a surprise for you! Turns out there’s plenty of options for vegetarian food in Athens and throughout all of Greece. 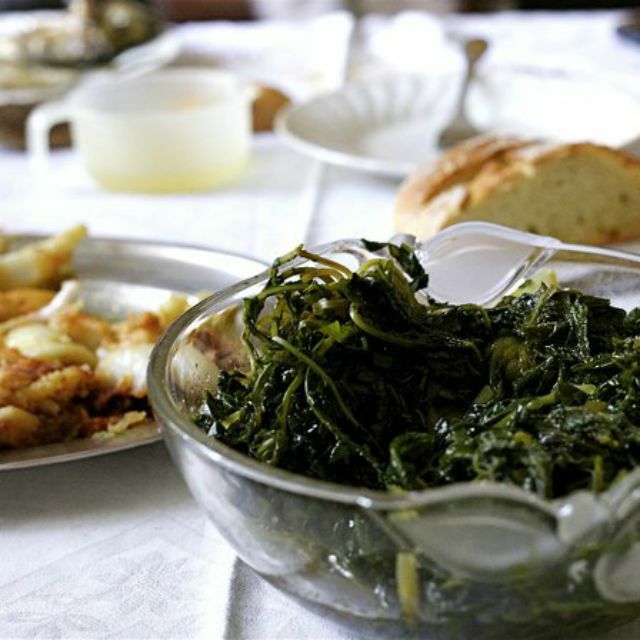 While lamb, beef, and pork are popular dishes in Greece, much of Greek cuisine is actually vegetarian-based — and anything that isn’t vegetarian can be made to suit the vegetarian diet. Which is actually not so surprising, because vegetarianism originated in the civilisations of ancient India and, yes, ancient Greece. Meanwhile, today, the Greek diet is famed for its healthy approach to eating, with heavy emphasis on fresh, colourful produce. Greece’s climate makes it ideal for growing fruits and vegetables, including tomatoes, onions, spinach, artichokes, fennel, lettuce, cabbage, zucchini, eggplant, and peppers — all popular ingredients in Greek cuisine. So if you’re visiting Athens, don’t be misled by restaurants or tavernas advertising souvlaki to the majority of tourists! Take a closer look at their menus, and you’ll find a great variety of fresh fish, eggplant and zucchini pies, salads, pligouri burgers, soups, boiled greens such as vlita, and much more. 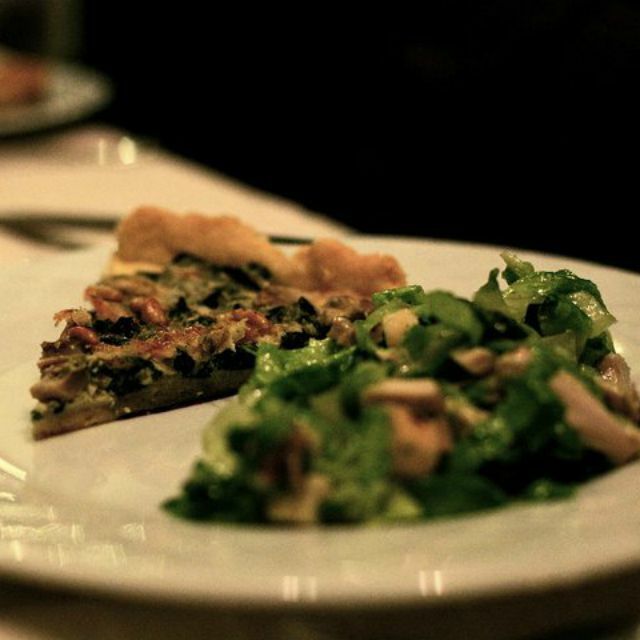 There is a variety of delicious vegetarian or vegan gourmets in every tavern you visit. Briam: Chunks of zucchini, potatoes, and eggplant (sometimes with cheese), seasoned with tomato sauce and olive oil, and baked in an oven. Dakos: Cretan-style barley rusk with tomato, feta cheese, onion and olive oil. Dolmathes: Grape leaves stuffed with lemon-flavoured rice and spices. Fava: Blended chickpeas or split peas garnished with olive oil and served as a dip for bread. Gigantes: Baked broad beans (butter beans), generally in a sweet onion tomato sauce — but you may occasionally find different variations. Greek salad. 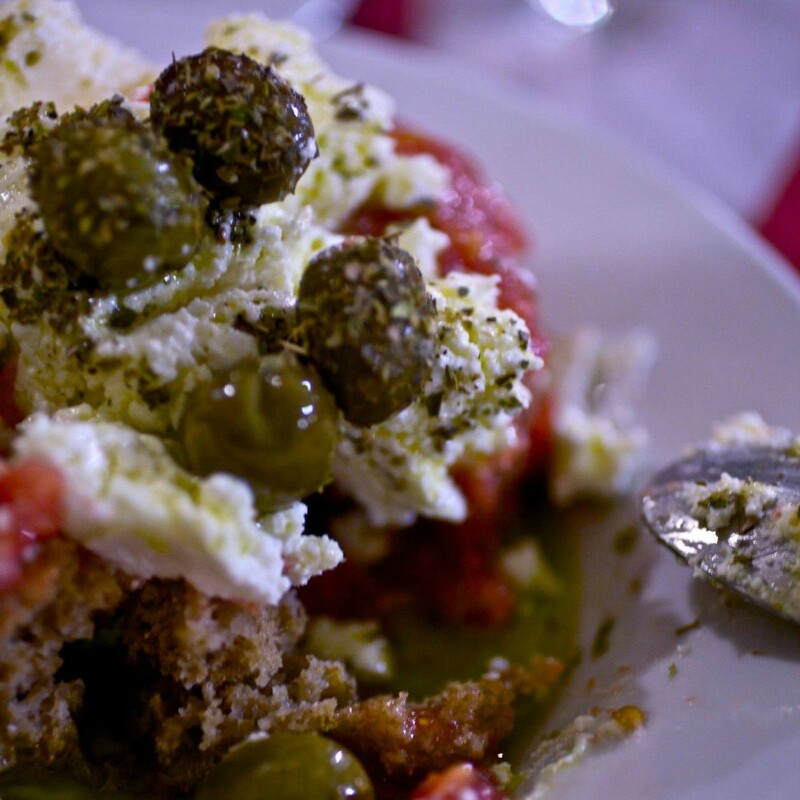 The most famous Greek dish, and the most simplest of salads — tomato, black olives, cucumber, onion, and feta cheese, seasoned with salt and oregano, olive oil, vinegar, and lemon juice. Delicious! Imam: An eggplant stuffed with onions, tomatoes, and spices, and baked in an oven. Spanakopita: Also known as spinach pie, this baked filo pastry is stuffed with spinach, feta cheese, and onion. Tzatziki: a delicious yogurt-based dip, with cucumbers, dill, and garlic. This can be served as a dip or topping to accompany almost any Greek dish. If you’re looking for good vegan and vegetarian restaurant options in Athens, check out Avocado, Rosebud, or Gostijo (which is also kosher). Hungry for Athens? Let us show you where the locals eat!